Unlike traditional whole-group fitness programs, each participant in RunnerDude’s Small-Group Personal Training Program gets a custom workout geared for his/her own fitness goals. Constantly on the move during the workout, the trainer is teaching new exercises to participants, checking individuals for proper form, motivation, and answering questions. So, while you may have to count your on reps, a trainer is constantly available for support and guidance. Cost: Because you’re sharing space with other during your workout, the per-session fee for each 45-minute workout is only $20! Packages sold by the month. The cost of your package depends on the number of days per week you select to workout. Purchase multiple bundles up front and Save! 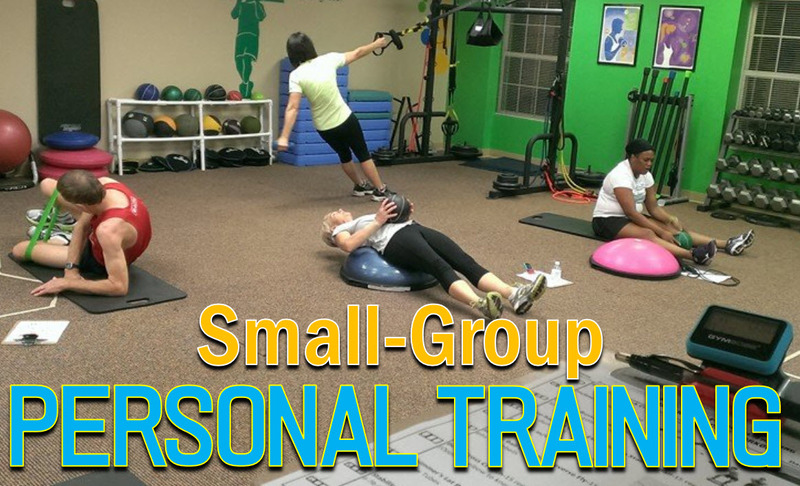 To Register for a 1-Month Small Group Training Package for 1, 2, or 3 days a week click below. Save on Multiple Month Bundles!